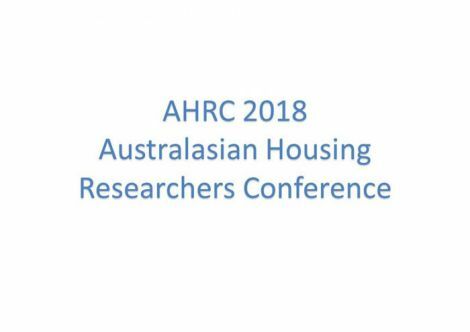 Welcome to the 2018 APNHR and AHRC Conference website. On this page you will find information on the conference themes, submitting abstracts, registering, accommodation options and getting around the Gold Coast during your stay. We look forward to seeing you in June on the Gold Coast. 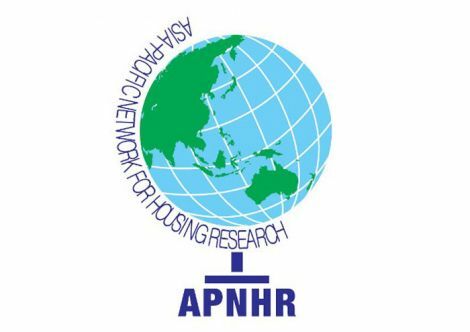 In 2018 the Asia-Pacific Network for Housing Research (APNHR) Conference and the Australasian Housing Researchers Conference (AHRC) are combining to hold a joint conference in Gold Coast, Queensland, Australia. This is an exciting opportunity to meet with colleagues from Asia, the Pacific and Australasia whose research examines a broad range of housing issues – physical, economic, social, environmental and political. All submitted papers will be peer-reviewed, and only those papers which are accepted will be scheduled for presentation at the Conference and for publication in the Proceedings. Smart and Sustainable futures’ issues are expected to be looked at in an integrative and holistic way in addressing the different sustainability pillars taking into account future studies and changes within the global context. This joint APNHR and AHRC conference will provide a special forum for researchers, policy makers and practitioners to share their knowledge and experience for the benefit of academic institutions, government departments, and private sector organisations. Within the specific conference sub-themes listed, we will cover broad areas of current and emerging issues which will enable affordability and livability while at the same time accelerating the speed, quality and equity of housing delivery in the Asia Pacific region. 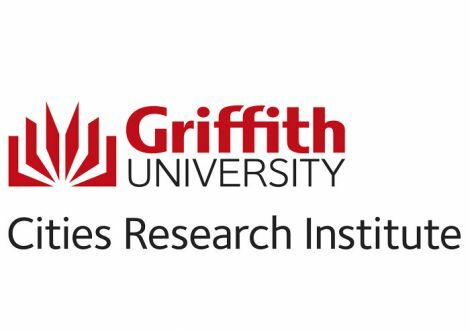 The Conference will be held at Griffith University Gold Coast campus. The City of the Gold Coast has an international airport located at the southern end of the coast, 25 km south of the University campus, and approximately 100 km south of Queensland’s state capital, Brisbane. An excellent network of public transport exists connecting the Gold Coast and Brisbane. There are a large variety of accommodation options to choose from on the Gold Coast. The Gold Coast city has a large range of accommodation to choose from including hotels, apartments and Airbnb. Whilst we have not secured any rooms, we recommend accommodation close to the tram line which runs straight to the Griffith Gold Coast campus. Some options include Surfers Paradise, Southport, Broadbeach, the Broadwater. There is also the new Mantra property, Mantra at the Sharks which is walking distance to the campus. For more information on how to get around the Gold Coast visit the City of Gold Coast public transport pages. Uber, limousine and taxi services are available in Queensland.